Internet is for everyone and so are apps as we know so far. But there are some exclusive websites and services which can only be used by Ultra rich people.These are exclusive websites and these are used by the most exclusive ones. So, if you are reading this article, the chances are you will feel really down about yourself and your accomplishments so far in life will seem minuscule to you. Read below at your own risk. James edition is the eBay for rich people. You can buy a private jet for 50 million USD or you can buy a 15 million yacht. You can buy vintage edition watches as well as design protected stuff that an average person on this earth can only imagine. This is surely a website for people who don’t know where to spend their money. If you think you are rich enough by buying the latest iPhone, Dodge this. 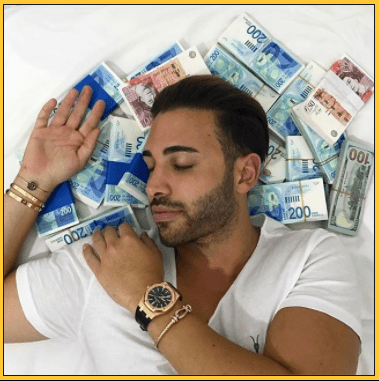 RichKids.Life is an exclusive app like instagram whose subscription service cost 1000 Euros per month. This is truly the instagram for billionaire kids, where the kids flaunt pics of their wealthy lifestyle to make you jealous. Luxy is the dating website for millionaires. 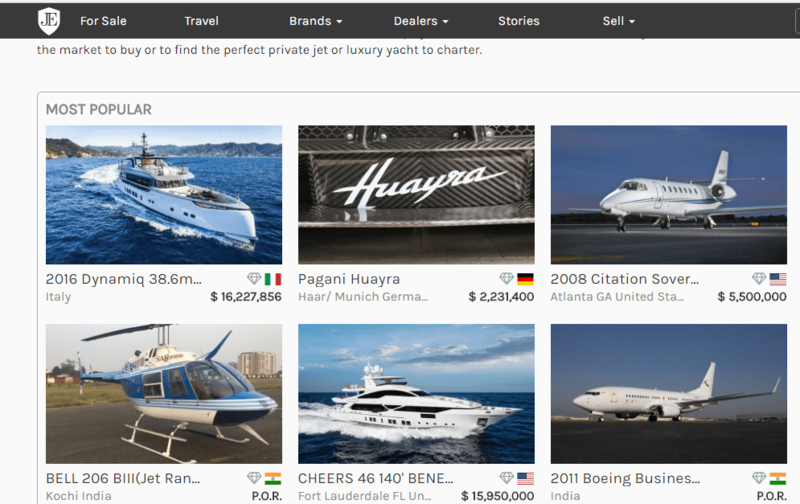 Luxy not only verifies your profile, but also verifies your income as well. For creating a profile your net assets must be around 1 million USD. A match making service exclusively for millionaires. 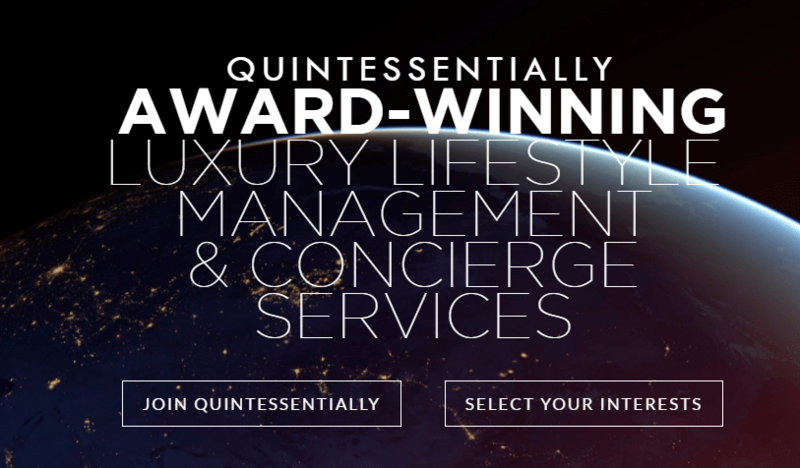 quintessentially is the website for the most extravagant demands one can only imagine. Lets take an example, this service once closed the entire Sydney harbour bridge for a client for his marriage proposal. This is just one of the example what this service can do when money is not a problem for you.